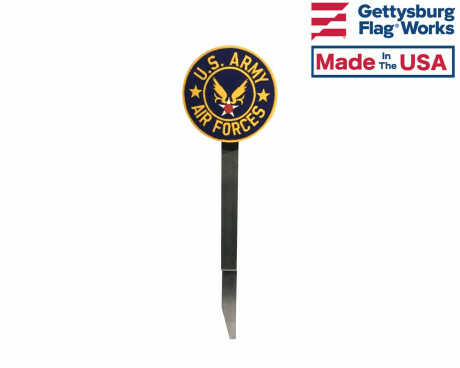 The size and variety of stick flags lends them to many uses for indoor and outdoor display. 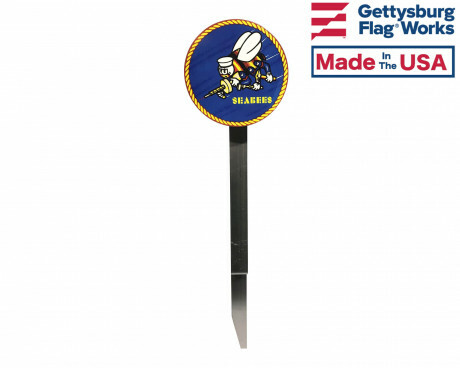 Mounted flags come in sizes from mini 4x6" flags on 10" staff to 2x3' on large wooden dowels. 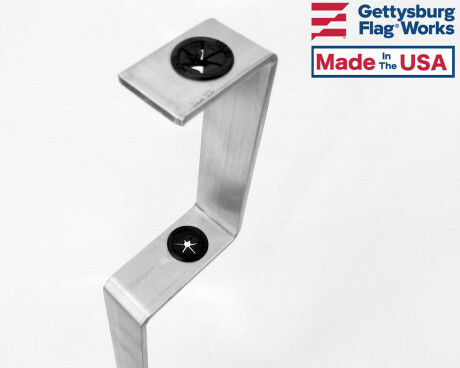 Gettysburg Flag Works is your source for the mini flag stands and brackets for displaying your stick flag collection. 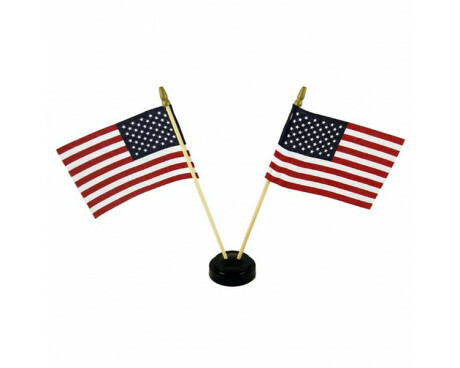 Mini flag stands come in a range of colors, sizes and styles to display a single stick flag or many. 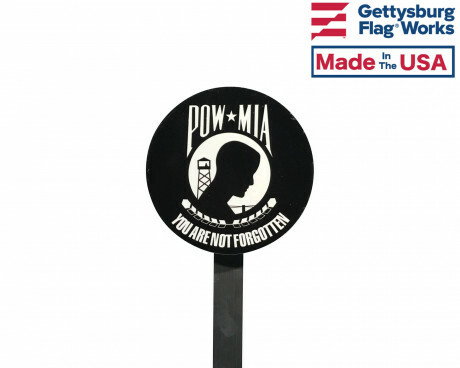 Our traditional black plastic table base holds 4x6" flags in 11, 2, 3, 4, 5, 6 or 7 flag displays. 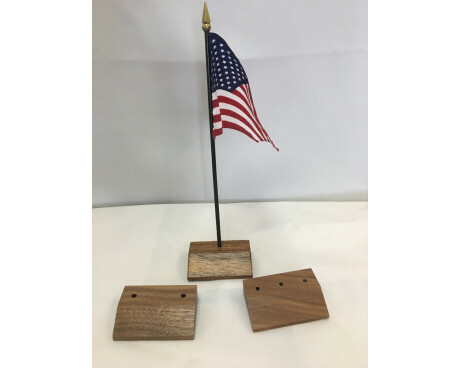 Wooden bases with black finish are available for the larger stick flags to be displayed on a desk or shelf. 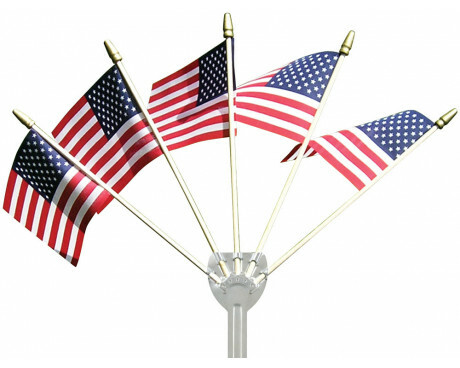 This style is made to hold 1 or 2 flags in 8x12", 12x18" or the larger 16x24" sizes. 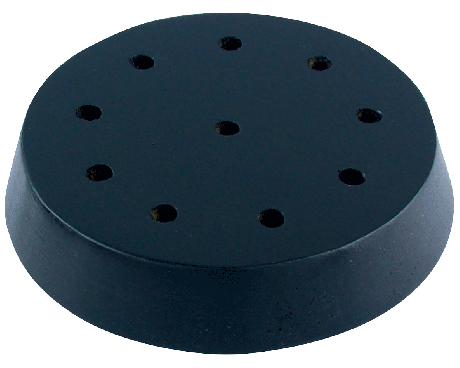 We also offer a 10-hole black base which holds your 4x6" flags in a fan display. 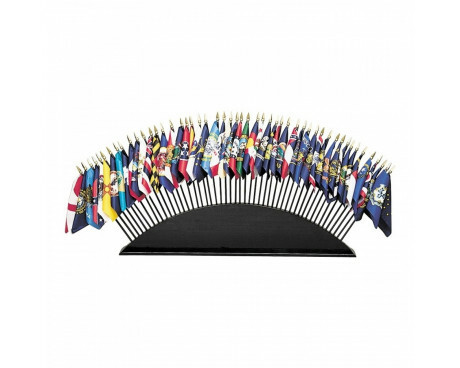 Large bases for collections of stick flags come in 36, 51 and 193 hole options to display your OAS, State Flags or United Nations stick flag collection. 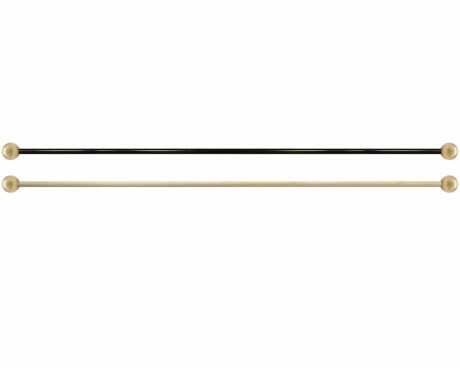 Our walnut collection of table bases are a classic addition to your formal office design. 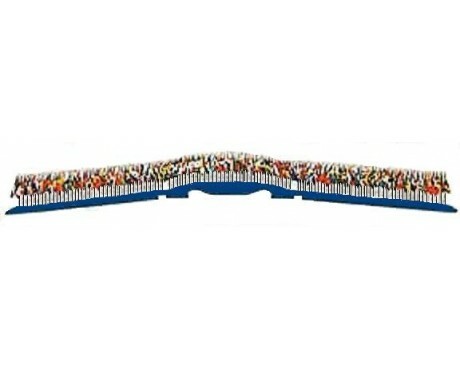 Each base holds either 1, 2 or 3 4x6" mini stick flags. 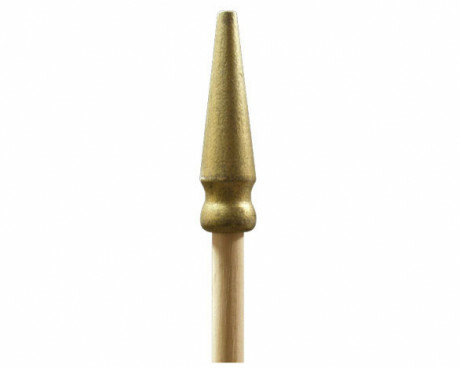 For a shiny gold or black addition to your decor, check out our deluxe mini flag stands. 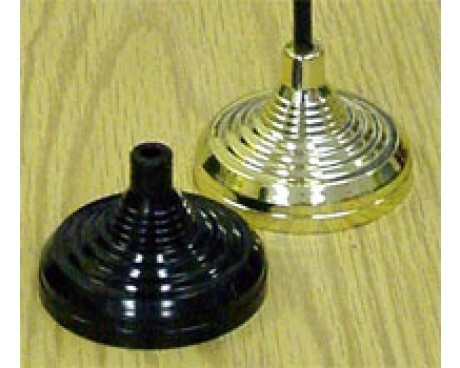 These are made to look like the floor stands used in our indoor presentation flags sets. 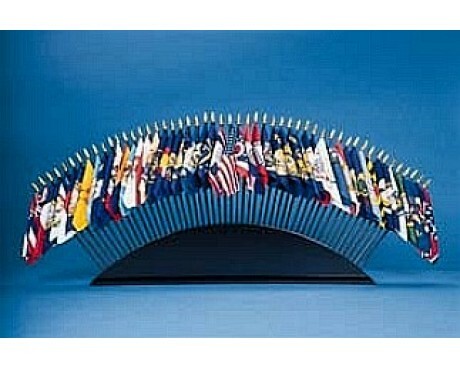 Mini flag stands are great for centerpieces at a conference or event! 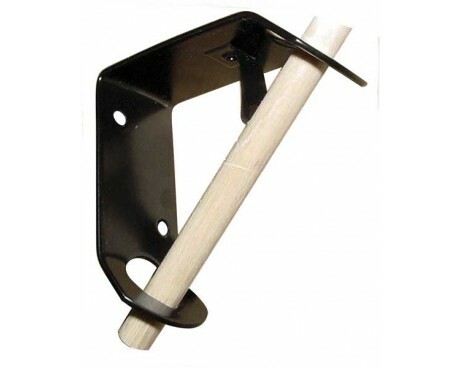 The classic classroom bracket can be used to display larger stick flags indoors or out, and come in black enamel coated steel or shiny silver aluminum. 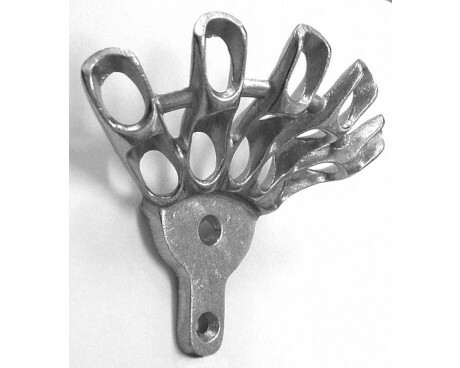 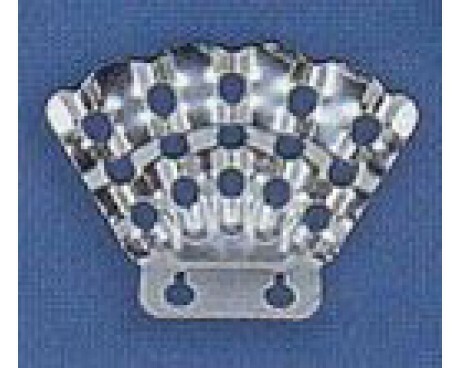 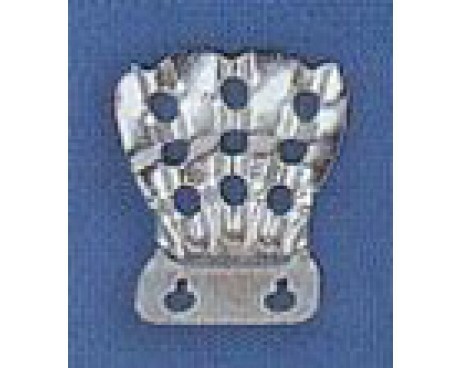 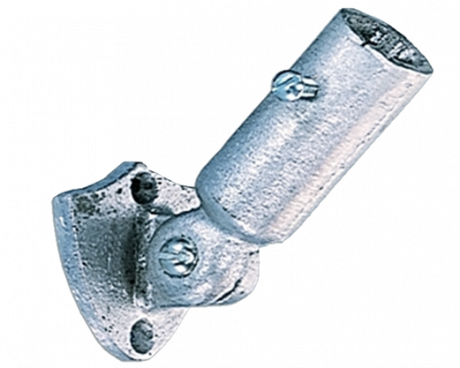 The finger brackets are made from stamped steel or aluminum and hold 3 or 5 flags in a fan design against a wall. 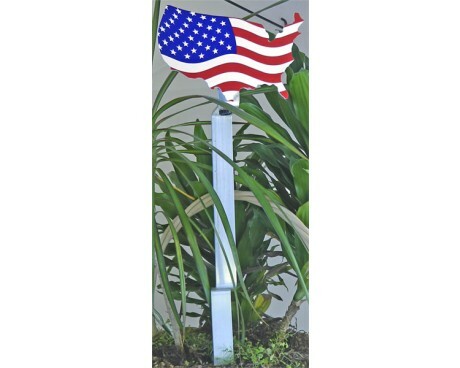 These are also great for displaying military flags at a memorial or multiple flags on your fence or mailbox post. 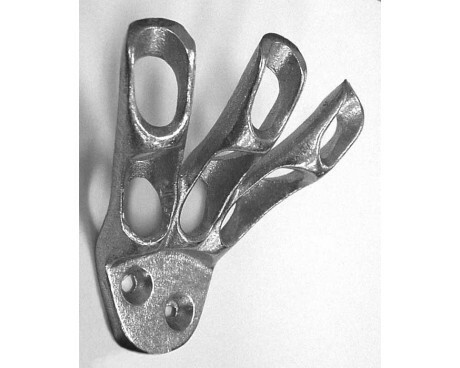 The bicycle finger bracket is made to hold 5 little stick flags on the handlebars of a bicycle but could be adapted for use on other types of vehicles like strollers or shopping carts. 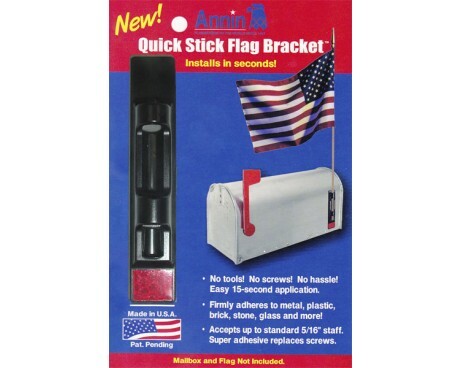 Need a simple way to add a flag to your mailbox? 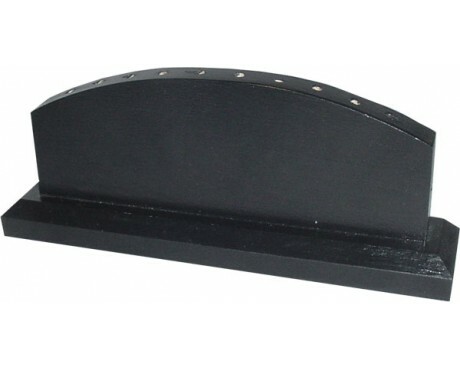 Our mailbox bracket is adhesive and easy to install. 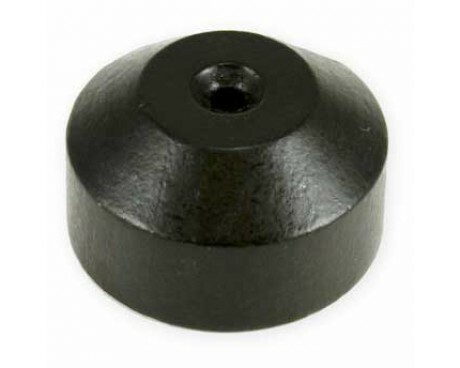 It holds flags with sticks up to 5/16" diameter and will adhere to most smooth surfaces.